Kevin Hosseini, 21, has been creating works of art since he was 9 years old. He sold his first piece at age 11. Kevin loves texture and color. 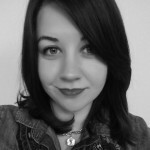 Kevin’s art has been on display in many museums and galleries including the State Russian Museum in St. Petersburg, the Museum of Modern Art of the Ukraine in Kiev, and the Smithsonian S. Dillon Ripley Center. He was chosen as a VSA emerging artist in 2011. 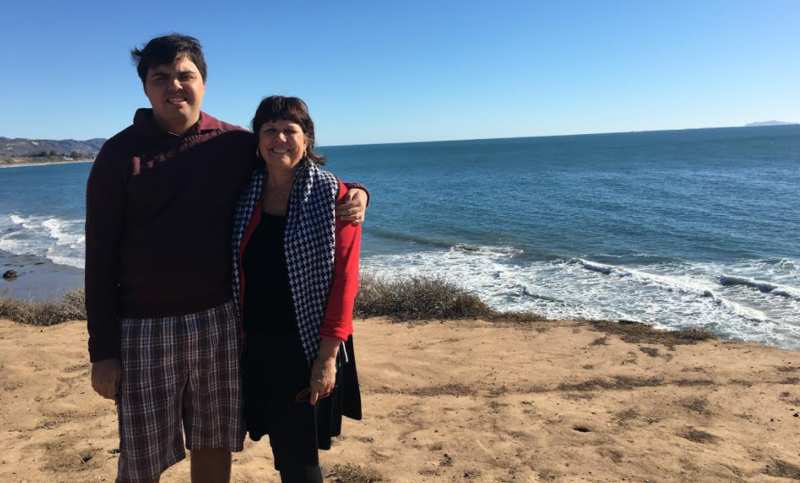 Kevin has 55 pieces on permanent display at the UC Santa Barbara Koegel Autism Center and many pieces on display at Tri-Counties Regional Center in Santa Barbara. 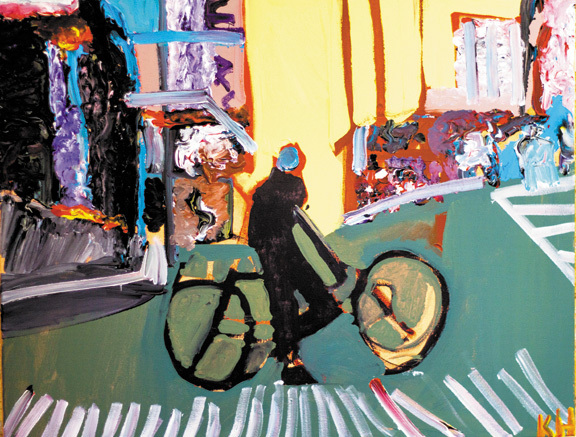 One of Kevin’s works of art has recently been selected to be part of the Institute on Disability’s 2017 calendar. Kevin is participating in the 2017 Madison House Autism Foundation (MHAF) traveling exhibit, “Imagine 21,” at BlackRock Center for the Arts. Kevin’s favorite activities are listening to music, dancing, and participating in Special Olympics. 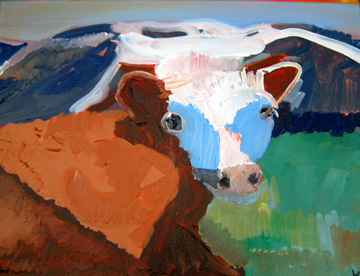 Art helps him bridge communication issues and allows him a creative outlet. Kevin resides in an adult residential facility in San Diego County, California. He is in a transition program to learn job and life skills. He is close to his two sisters and parents. Kevin’s dream is to travel the world. Kevin’s website is www.kevingallery.com, and he shares his art on Facebook at www.facebook.com/kevinhosseiniart. 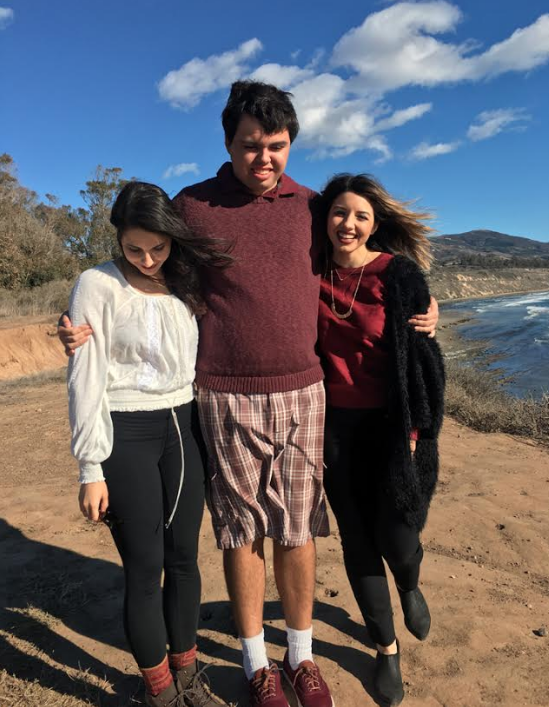 Kevin participates in The Art of Autism project, which his mom, Debra Muzikar, co-founded with Keri Bowers to empower people in the autism community through the arts. Muzikar tells us her greatest hope for her son is that he is “happy and accepted for who he is.” If you are interested in purchasing or exhibiting Kevin’s art, email his mom, Debra, at [email protected]. Continue below to learn more about Kevin in his own words and to see a selection of his original artwork. 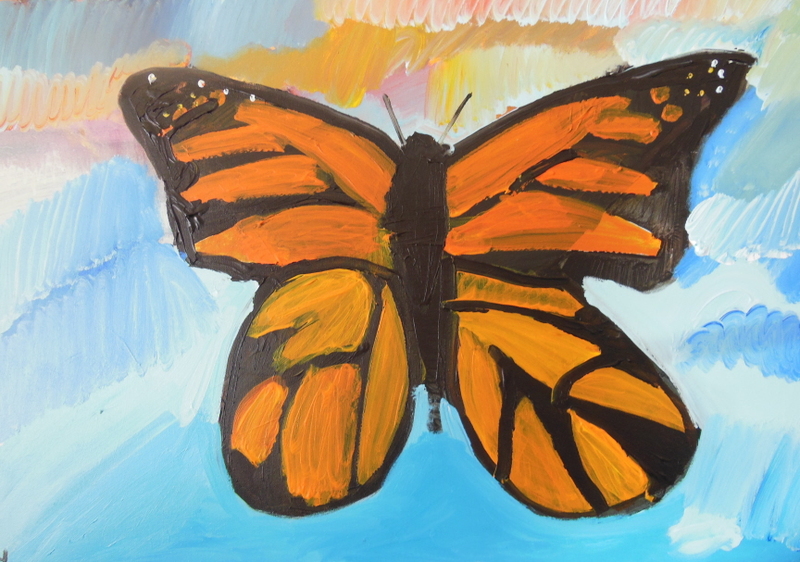 Kevin created this Butterfly for Hidden Wings, a group in Santa Ynez that offers classes and fun activities for adults on the autism spectrum. 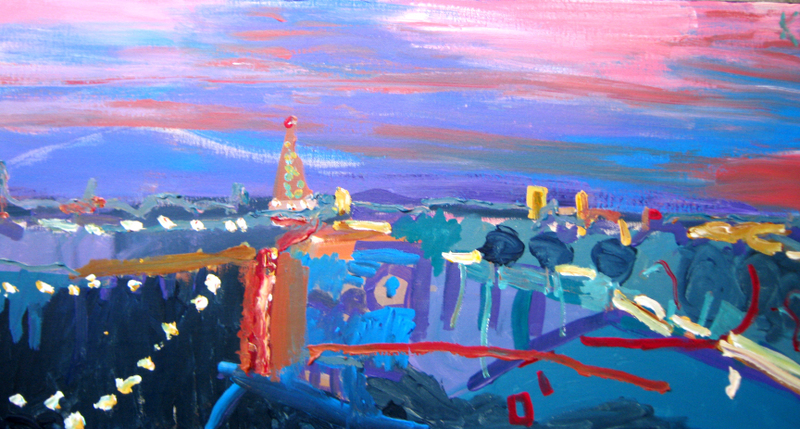 Kevin titled this one “Going to Paris” because he wants his art to go to Paris. This piece made it to England. 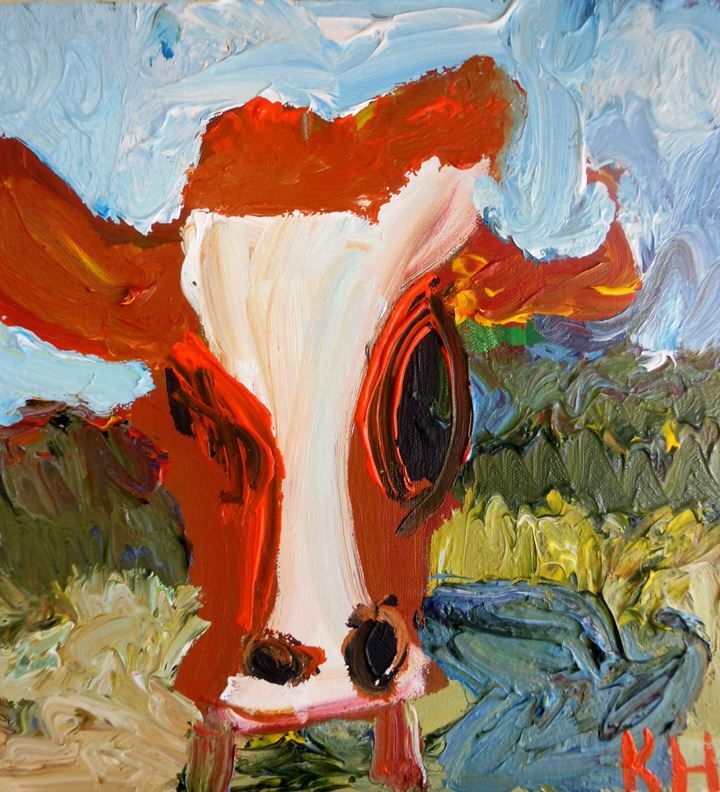 I am so very proud to have owned the cover photo cow painting for several years now! It brings me joy every day, Kevin! Keep painting! !